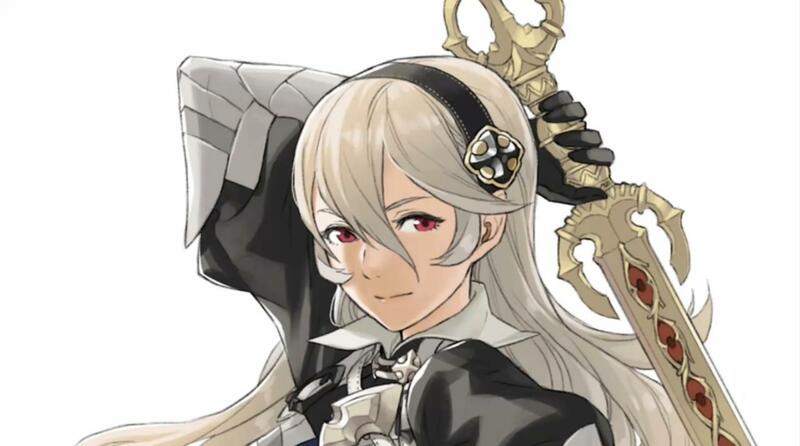 You can consider Fire Emblem Fates a success! The series just had its biggest U.S. launch in the series’ history, with over 300,000 copies moved in just three days. It’s worth pointing out, though, that Nintendo kinda forced fans to buy the game twice. That figure is the combined total of both Birthright and Conquest. Which fate are fans preferring? According to Nintendo, Birthright is outselling Conquest, though they didn’t reveal by how much. Birthright is the easier of the two games, as you get an entire Evil Empire on your side. The previous Fire Emblem game, Awakening, sold 180,000 copies in its first month, and we’re told Fates bested its three-day figures fivefold. Even with two entire games’ worth of content, it’s not over yet: Nintendo will be releasing DLC content over the next few weeks, most of it free. A third version of the game, Fire Emblem Fates: Revelation, will be made available March 10 as a digital exclusive (unless you managed to nab the rare collector’s cart that contained all three games).